I am definitely making these perfect homemade seitan steaks. In fact, I am still laughing about how one vegan was so angry when she saw this photo in her Tumblr feed and thought it was beef. Fortunately she saw the #vegan tag and figured out it was completely cruelty-free. These steaks are definitely the bomb. 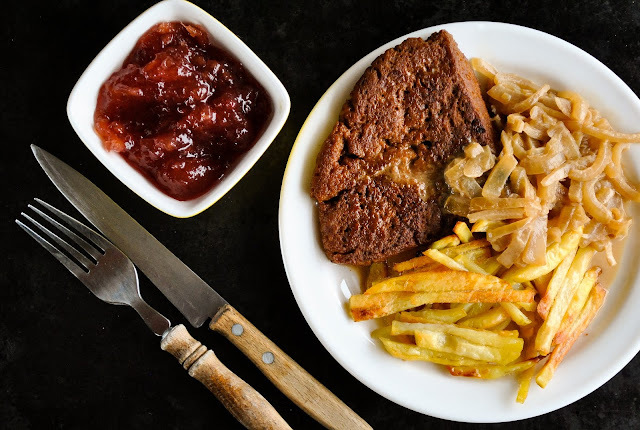 In this recipe, you can also find out how to make a creamy onion gravy with the broth you use for simmering the seitan and of course, extra crispy potato strips. Some lingonberry jam on the side and you have a fabulous feast! 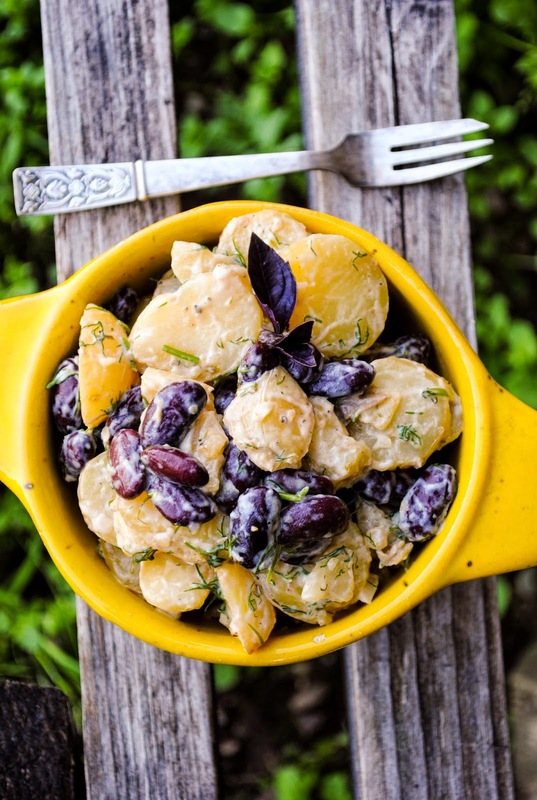 These creamy garlicky potatoes and beans are an amazing side dish, too. You can whip them up super quick, if you have some leftover boiled potatoes. 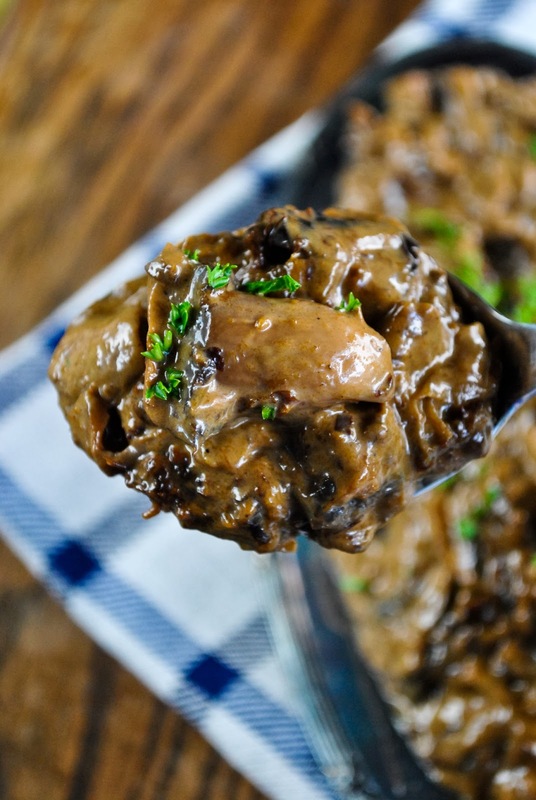 This warm sunflower seed sauce is a fabulous alternative to a gravy. 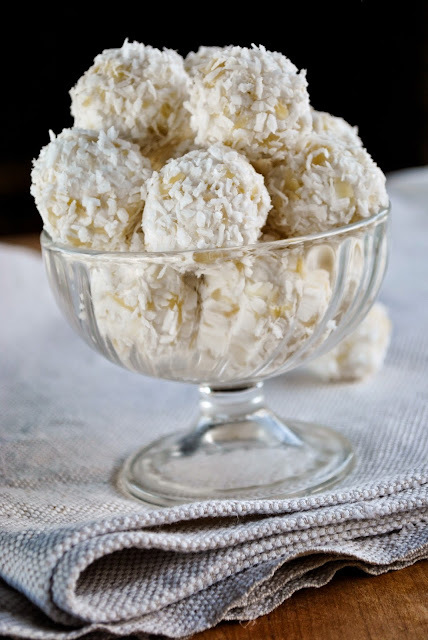 Healthy, quick and absolutely delicious. 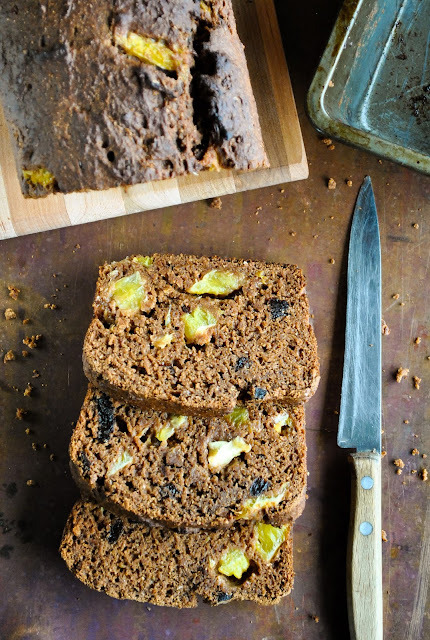 Gingerbread loaf with orange and prunes. It just screams Christmas to me. No sugar, but sweetened with dates. Moist, gingerbready and easy to make. Cover with a chocolate glaze or some powdered sugar for an extra festive look. 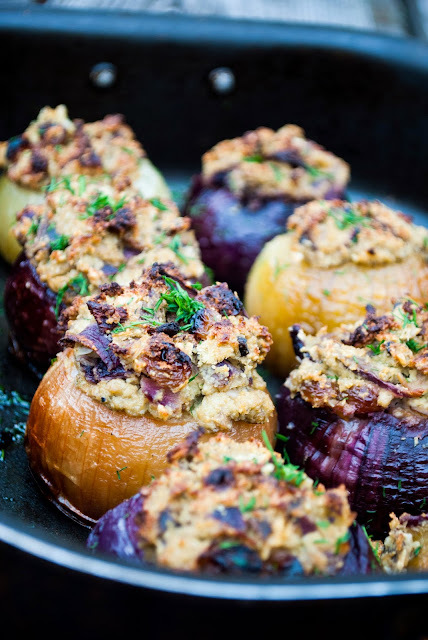 Baked onions with creamy lemony mushroom filling have been on my Christmas menu quite a few times and they make a great main dish. I love to mix red onions with white ones. That way the dish looks really gorgeous. If you are not a fan of mushrooms, feel free to leave them out. Creamy baked sweet potato with mashed potatoes is a two-in-one dish. 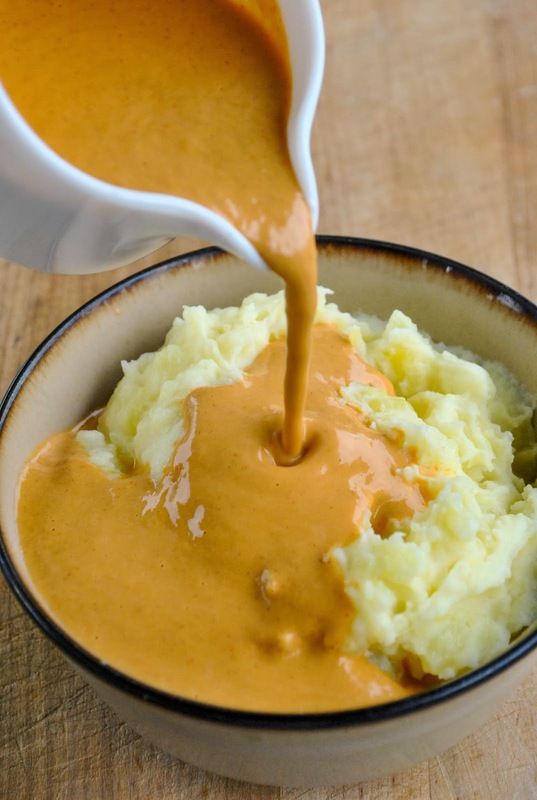 You get your mashed potatoes and you also get melt-in-your-mouth creamy sweet potatoes that serve both as a side dish and as a sauce. So you could even say it's a three-in-one. 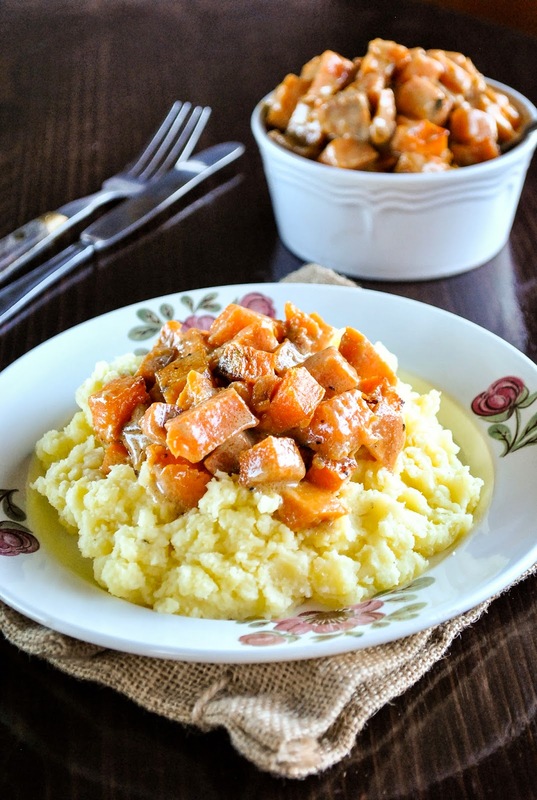 You can also replace the sweet potatoes with some pumpkin. I know you still have some left somewhere in the kitchen corner. Just want some mashed potatoes and gravy? This chunky mushroom and plum gravy is my all time favorite. Guaranteed to satisfy the whole party. I have even witnessed a mushroom hater enjoying this! Still need more ideas? 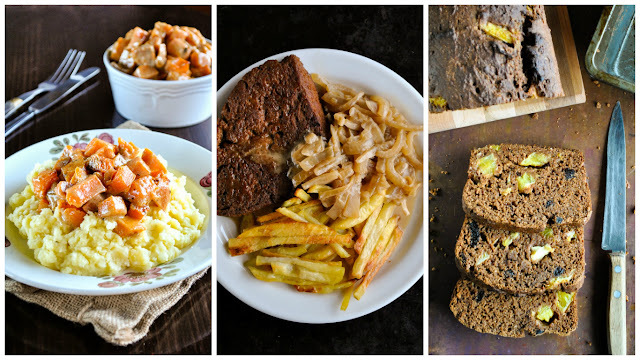 Take a look at my full recipe index for an easy inspiration. May you have the best holidays!